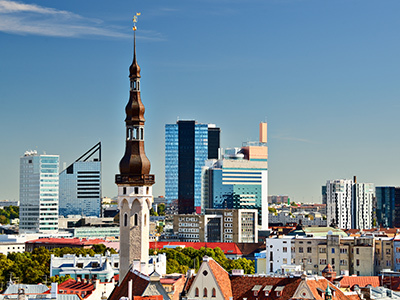 Depending on the nature of property, we can provide valuation of commercial property also outside Harju County, for instance in Lääne County, Pärnu County, Lääne-Viru County or Ida-Viru County. Pricing of the commercial valuation service is based on an hourly rate of 50 euros + VAT. Returning customers receive 10–20% discount on corporate property valuation. In case of large-volume (e.g. industrial plant) or special-purpose (e.g. harbour) properties, the price is established after specification of the assignment.